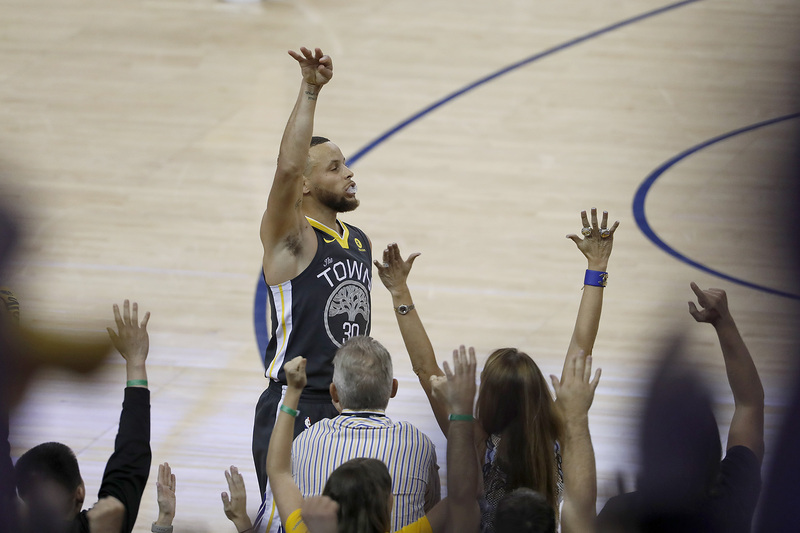 The loudest cheer Tuesday night at Oracle had nothing to do with the Warriors 121-116 victory. 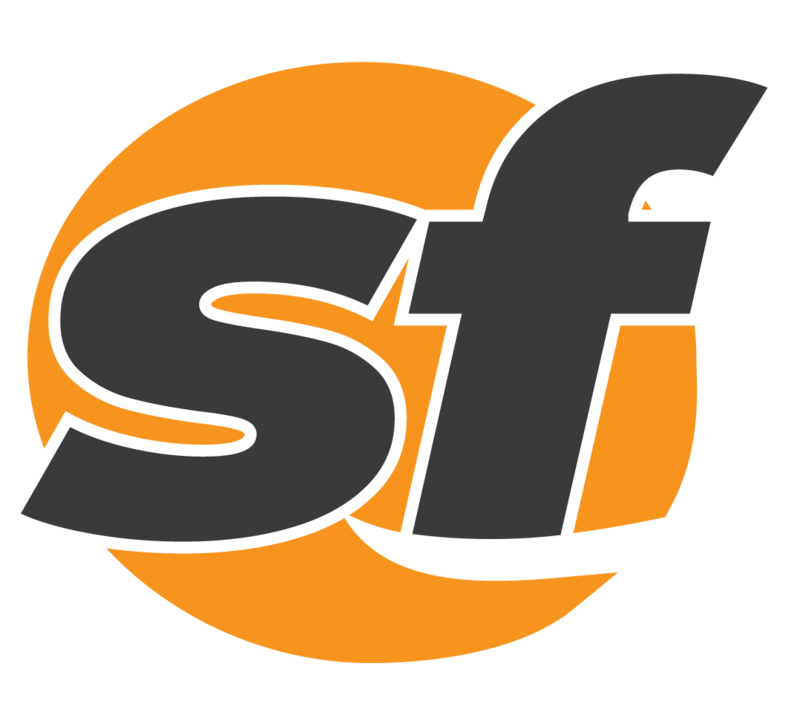 The first ninth-inning home run served up by Giants closer Hunter Strickland this season turned out to be a big one. A vineyard worker who died in a tractor accident Tuesday at a vineyard in Sonoma County was identified as 34-year-old Franklin Palacios Carrillo. 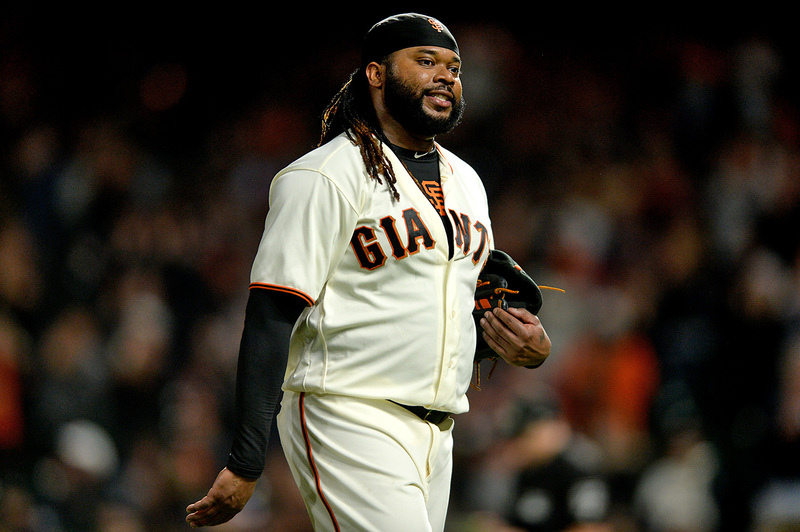 The Giants placed Johnny Cueto on the 10-day disabled list, retroactive to Sunday, with right elbow inflammation ahead of Tuesday’s game. A Berkeley man and an Oakland woman were fatally shot in East Oakland on Monday night, police said Wednesday. 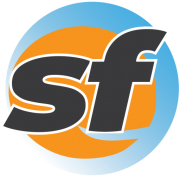 A San Francisco International Airport employee and his friend have been charged with a fatal shooting in Daly City last week. 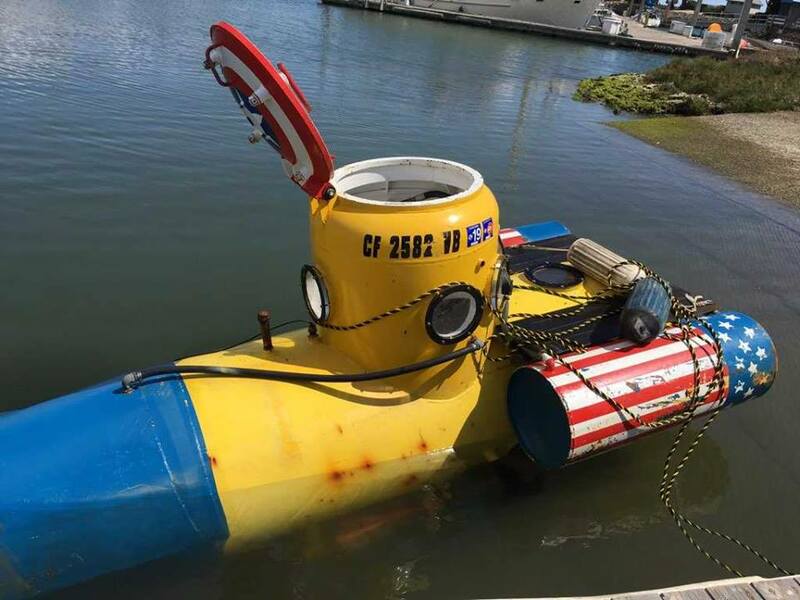 A small submarine that had been stolen in Berkeley was found abandoned and adrift, then was towed to Emeryville early Sunday morning.